If you haven't already, make sure to register for KronosWorks 2016! Create a folder for all of your registration information so that you are organized and can easily be admitted into the exhibition hall. 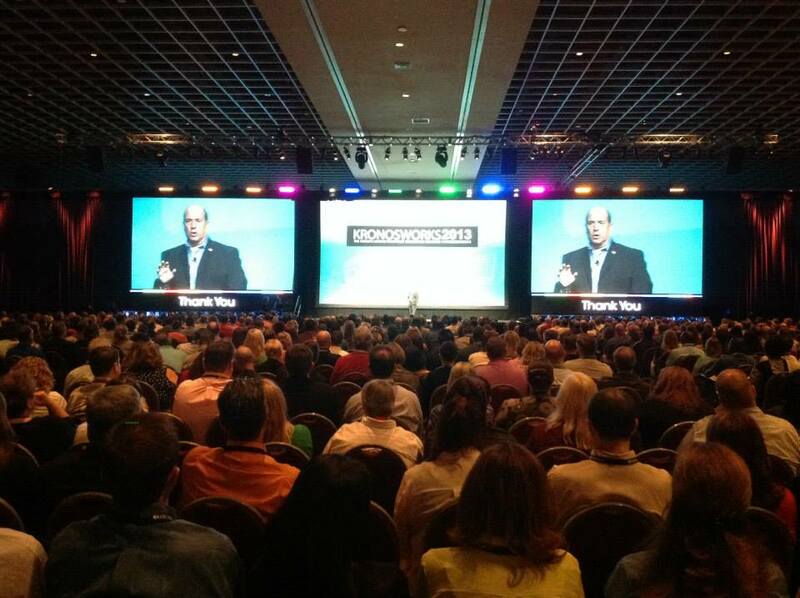 KronosWorks, the annual Kronos customer conference, is only 43 days away! 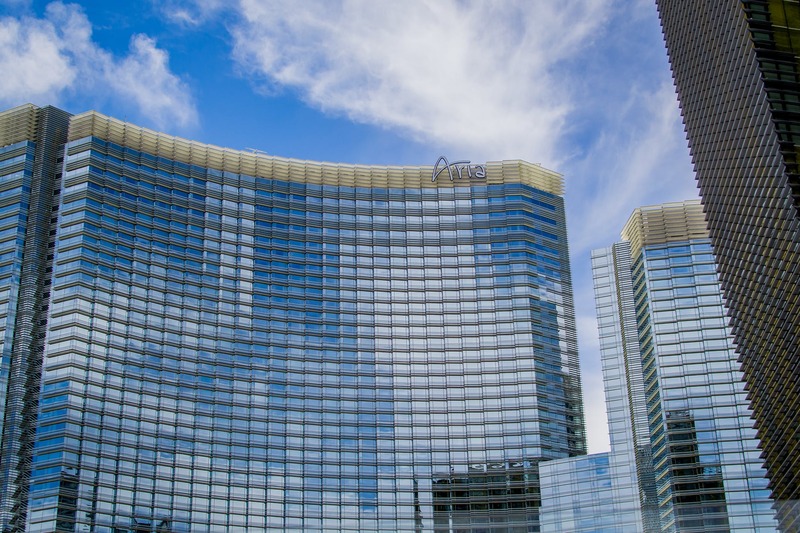 November 15th-18th thousands of people will meet at the ARIA Resort in Las Vegas for networking, training, and the opportunity to have a great time with Kronos customers from all different industries. 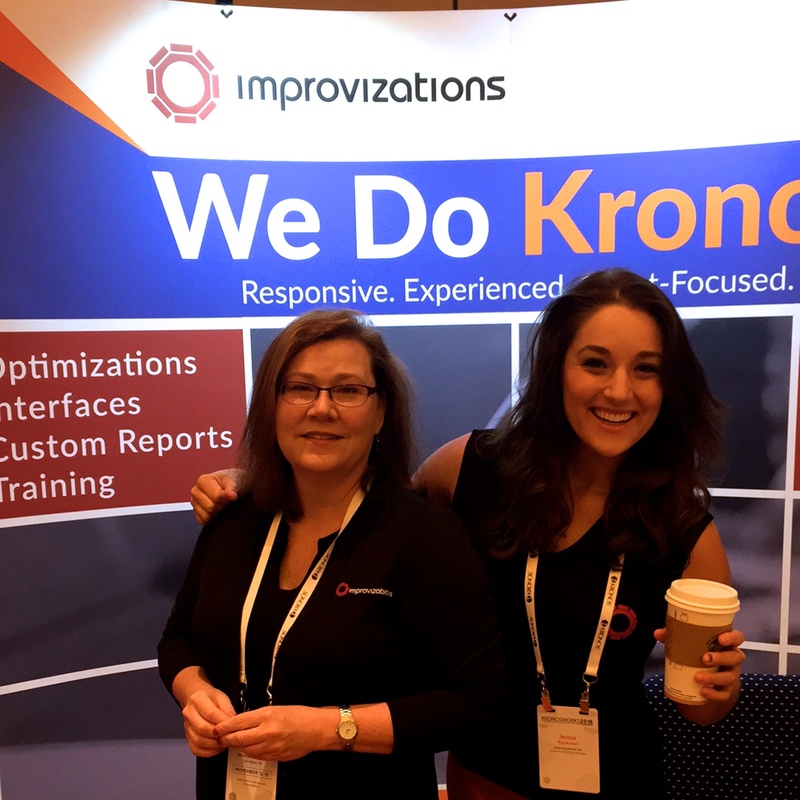 Planning for a big event like KronosWorks can be stressful, so we have put together a checklist to help make sure you don't forget to bring everything you will need for KronosWorks 2015!